 The Australian Open is back again for 2018! After three massive years in 2015, 2016 and 2017, the World's Biggest Bowls Festival will again hit the sunny Gold Coast in 2018. While entries for the event have now closed, bowlers can still place their names on this late entry form in the hope that they may be able to grab a spot through a withdrawal of an existing entrant. Late entry request will be processed strictly on a first come, first served basis. There is no guarantee that putting your name request on this list will result in an entry into the event. Entrants will not be required to submit any payment when submitting a late entry request. Should your request be successful and a spot becomes available, a Bowls Australia staff member will contact you to confirm that you would like to proceed with the entry and to process the payment of the late entry. Late entry requests for pairs and fours disciplines must submit a full team. Before entering, players are encouraged to read the entry terms and conditions listed here in order to familiarise themselves with the event and the entry conditions. NOTE: While the forms state the entry fee for each discipline throughout the process, you will not be required to make any transaction unless a vacancy arises and you are accepted into the tournament. IMPORTANT: Bowls Australia suggests using the Google Chrome web-browser to complete your entry forms. Participants entering using Internet Explorer or Mozilla Firefox should ensure that their Java software is up to date before proceeding to ensure they are able to view the payment portal. Please contact Bowls Australia directly for any questions or if you encounter any issues. Please be aware that forms that take more than 30 minutes to be completed may time-out for security reasons and require re-submission.